Guam’s cultural history is as famous as its beaches and the Chamorro Heritage Month, or simply Mes Chamoru, is that time of year when the Guam community celebrates and reflects on the island’s native culture. Mes Chamoru starts with the Guam History & Chamorro Heritage Day, which falls on the first Monday of the month of March. Post this event, many activities like guided heritage walking tours and theatrical enactment of landing of Portugal explorer Ferdinand Magellan are conducted to take the audience through the famous cultural history of Guam. 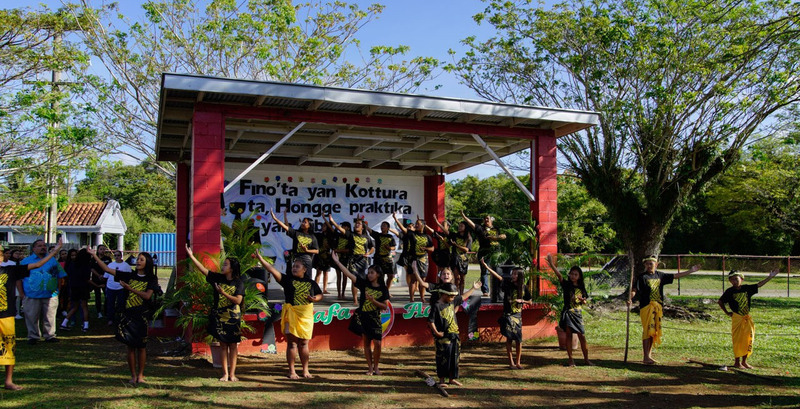 One of the key events during Mes Chamoru is the Guam Discovery Day celebration hosted in one of the island’s most scenic villages, the southern village of Umatac. Food stalls, Music events and many such activities are planned to make the day special. Wyndham Garden Guam and Days Inn offer great rooms at affordable prices, along with great hospitality to make your trip to this pacific island truly memorable. Check out latest offer at Wyndham Garden Guam here.